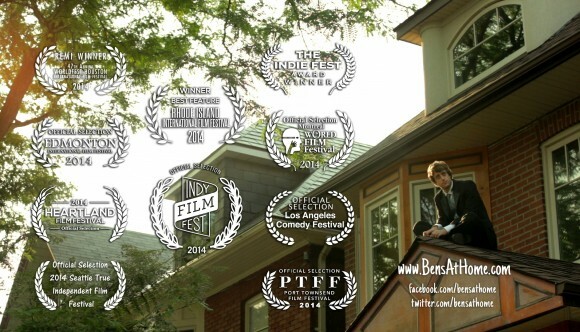 Canadian film “Ben’s At Home” comes home after winning Best Feature in Rhode Island. 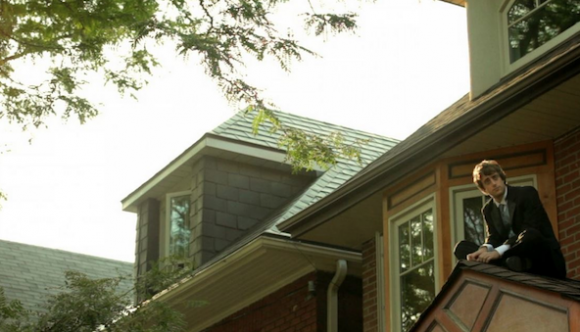 Canadian Premiere set for Montreal. http://cultmontreal.com/2014/08/bens-at-home/ “Hilarious, sweet, beautifully shot and graced with a fantastically catchy soundtrack, Ben’s At Home is a fun flick that speaks to the antisocial hermit in all of us” Thank you very much CULT #MTL for this awesome writeup.